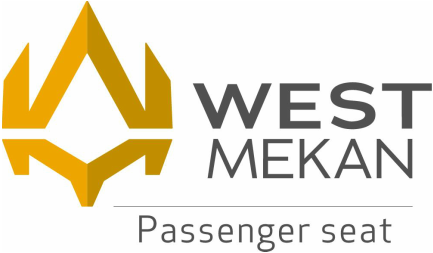 West Mekan has been a respected passenger seating supplier to the international maritime industry for more than 40 years. Our passenger seats have been developed to meet boat owners’ requirements for various types of vessels in all sizes and categories, ranging from high-end products to more inexpensive solutions. The development process is designed to ensure that passengers of all sizes can sit comfortably. 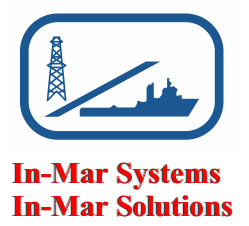 We also focus on keeping the weight down, on developing economical solutions, fast onboard assembly, flexibility and minimal, easy maintenance. Our passenger seats are manufactured out of aluminium and are amongst the lightest and most robust seats available on the market today.